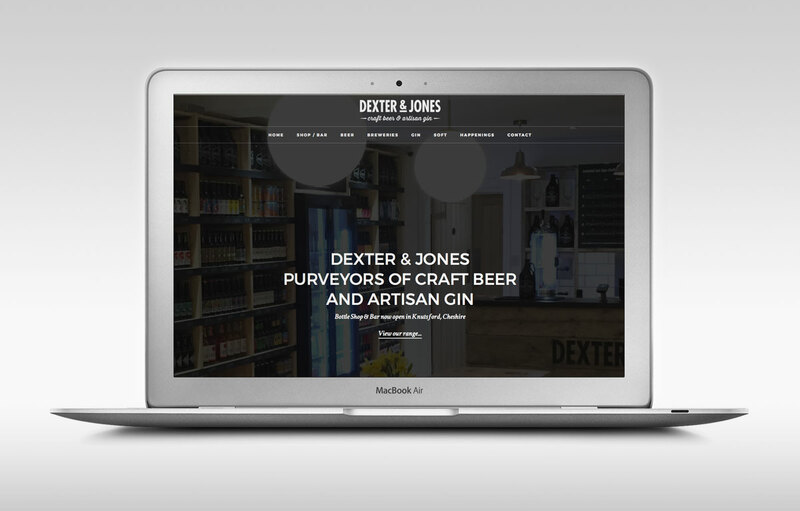 Division Design have designed and built the new website for Knutsford based Dexter & Jones Limited. 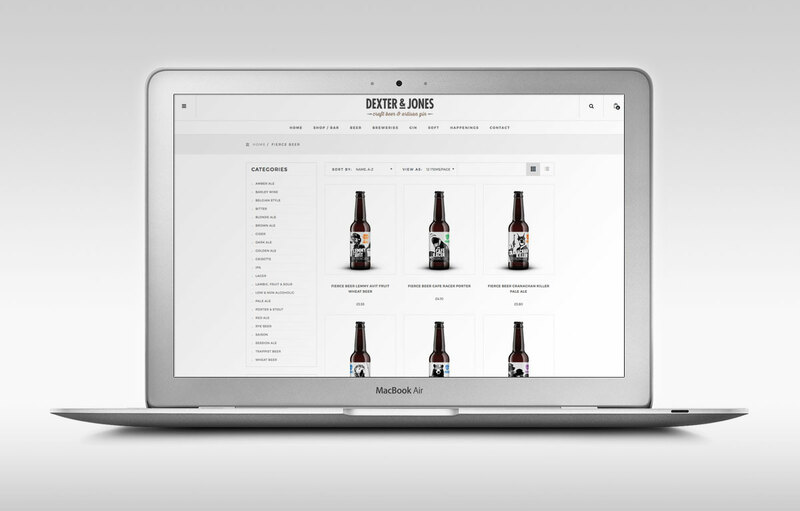 Dexter & Jones offer over 450 different bottled beers and 70 gins individually selected from around the world as well as 6 constantly rotating draft beer lines which customers can enjoy in the shop. The eCommerce website links in to the shop POS system allowing an iPad to be used as the till with all shop and online sales running from the system allowing greater connectivity and a centralised stock control system. 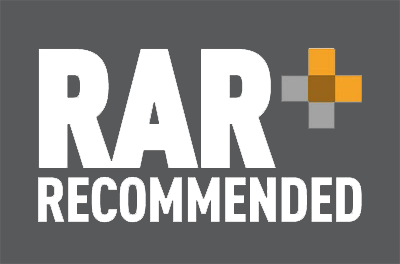 The website uses a robust and flexible online store platform which provides all the tools and functionality needed to operate an advanced online and store. 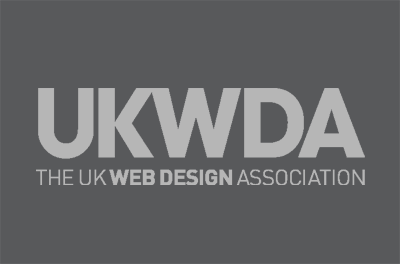 The website is ‘fully responsive’ allowing the store to look and function as well on small portable devices as well as larger displays.